Your garage door is an integral part of your home and business property. 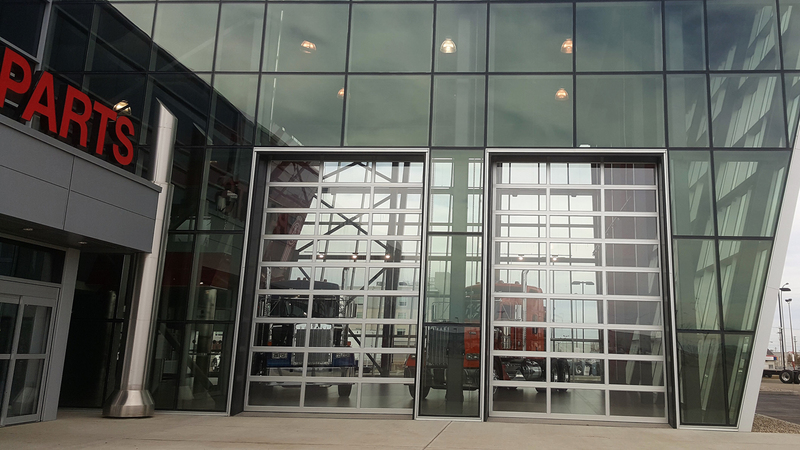 Below, you will find some of the key roles and functions that your overhead door fulfills on a daily basis. Click on each icon to find out more. Increasing curb appeal not only adds to the worth of your home, it also makes a huge statement on your block. Put your best face forward and welcome your neighbors and visitors with a sight to behold! 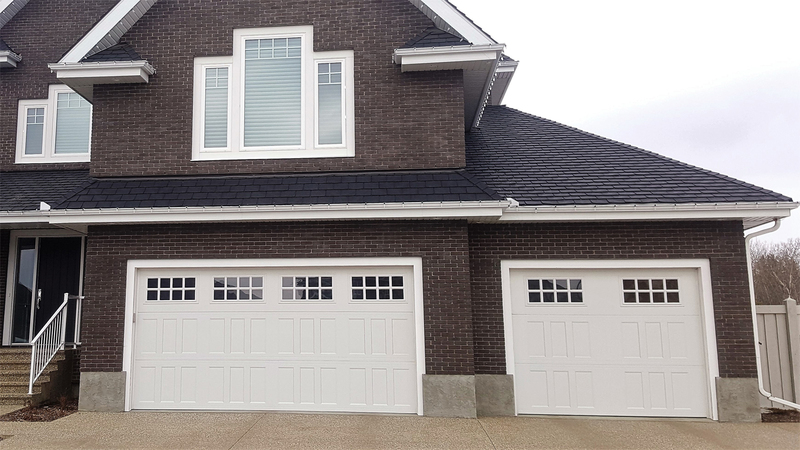 Adore A Door joins functionality and style when choosing and installing your garage door. Investing in a quality garage door and opener is the key to increasing the value of your property by two or three times the initial amount. 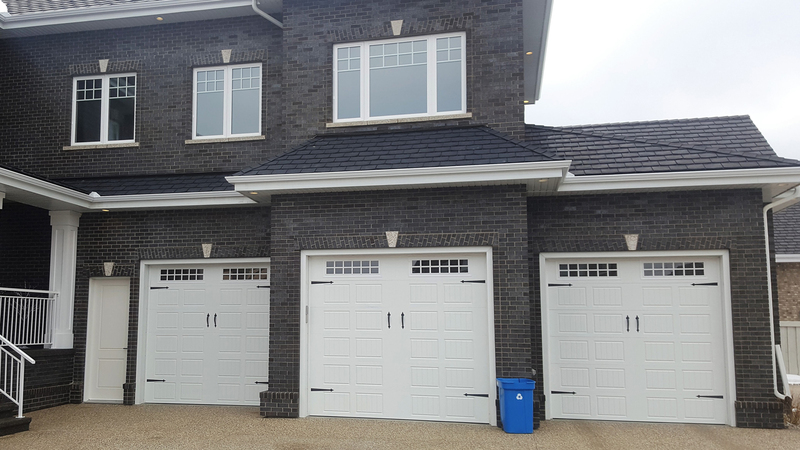 A quality garage door can reduce heating expenses, security threats, and ultimately gives you additional space for a variety of uses. Don’t view your new garage door as an unwelcome expense. Think of it as a stock or other investment that you’ve temporarily placed your money into. Your garage door is the ultimate gateway to the comings and goings of your entire family/team. Secure garage doors are paramount to home and business security because the garage door is the prime entrance way for intruders. Your garage door is your front line defense. If properly maintained, and adequately armed, you can be rest assured that your family and belongings are protected and secure.